There are many sites that provide storage for free, with these services can be used to store files, documents, images, photos, videos, and so on. Online storage is very useful because it can be used anytime and anywhere as long as it is connected (Online). 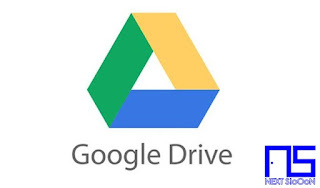 This free storage service can be used to secure important documents (not deleted), backup files, save photos or videos because the storage capacity on a laptop PC or smartphone is full, various files or sending large files to others. The way to get free storage is very easy, just need to visit the Online Storage Provider Site, then Register. Then it will get online storage capacity that can be used at any time. Next Siooon (NS) will share some of the sites that provide the best Free Storage Services in the world, it is based on features, convenience, speed in uploading and downloading files and security in maintaining the files we store. 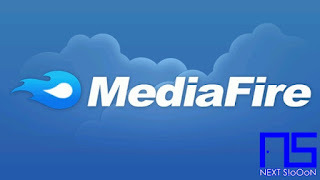 Next is the popular and popular Mediafire site as a site for storing files online. You can start free with a large enough capacity of up to 50GB and if you feel it is less you can become a paid user with unlimited storage features. 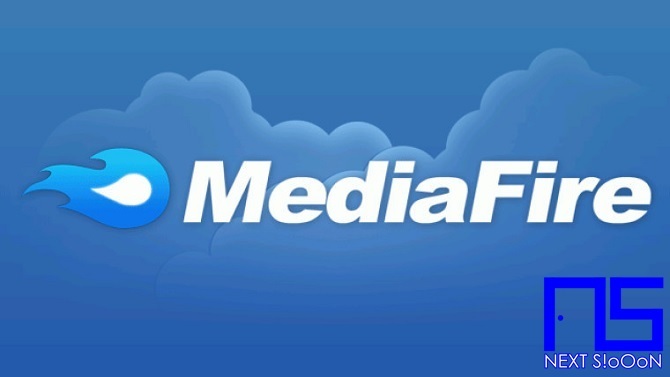 The lack of Mediafire is when the file we upload is large and wants to be downloaded there will be a speed limit (slower), unless you are a paid user then there is no speed limit. A free file hosting that has started operating from 2006-now, is an alternative to storing files online. The capacity provided is also very large, besides that Zippyshare provides security for every file that is uploaded. Zippyshare is also very easy to use. 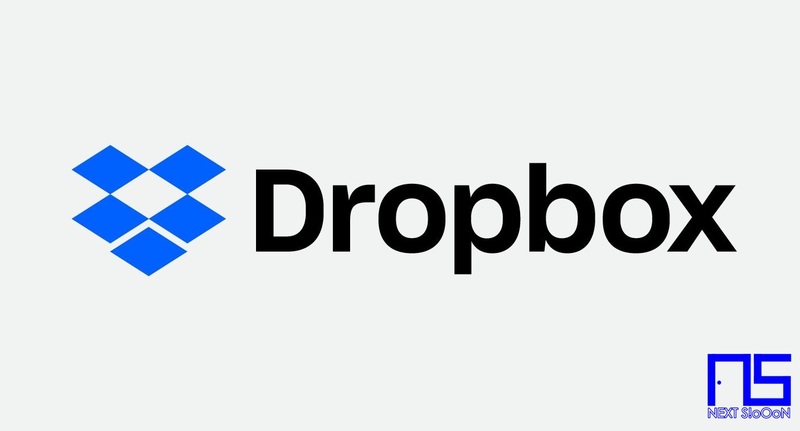 The next storage service is Dropbox, used to save files, access, and share files with others. Dropbox will provide 2 GB of free storage space for each user. You can get even more additional storage space up to 16 GB for free if you manage to invite your friends to also use Dropbox's cloud storage service. 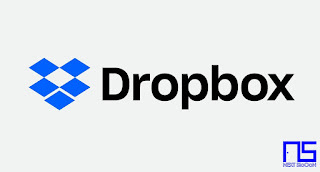 The advantages of Dropbox are the ease of uploading files and sharing files to others. But the capacity provided is very small. With large storage, users only need to register, so they have all the features and services from Uptobox. But the disadvantages of this site are that there are limits to free users such as the speed of uploading and downloading. 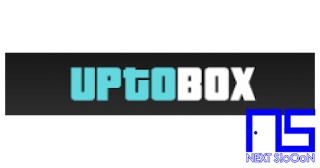 But the advantages of Uptobox are that files are more durable because they are rarely deleted or lost. The last is the Mega site, providing a large capacity to store files freely. With this site users can save large files, but the disadvantages of this site are that the upload and download speeds are limited to free members. In addition, Mega.nz provides applications to speed up the process of saving files or downloading files. One of the best online storage sites. That's the best site for online storage service providers according to Next Siooon (NS), actually there are still many other sites like OneDrive, Usercloud, Sharebeast, Openload, but the five sites above are recommended for storing files online. 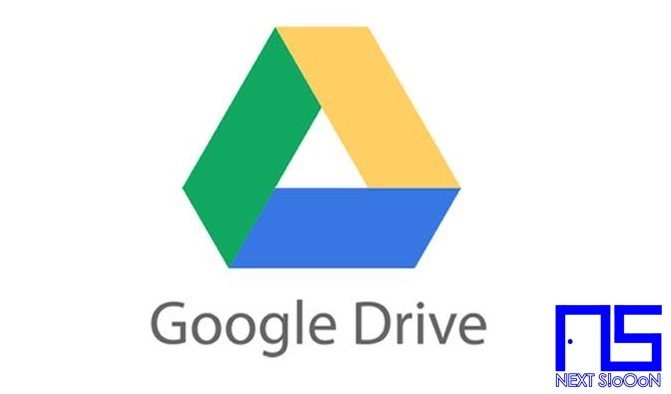 Keyword: Online File Storage Site, Site that provides Online File Storage Capacity, Save Files Online, How to Save Files Online, How to Upload Files Online, Sites that provide Free Online storage services, The Best Site for Cloud Storage.